Turning your Denver home into a rental, is it a good idea? Know when to HOLD and when to FOLD. 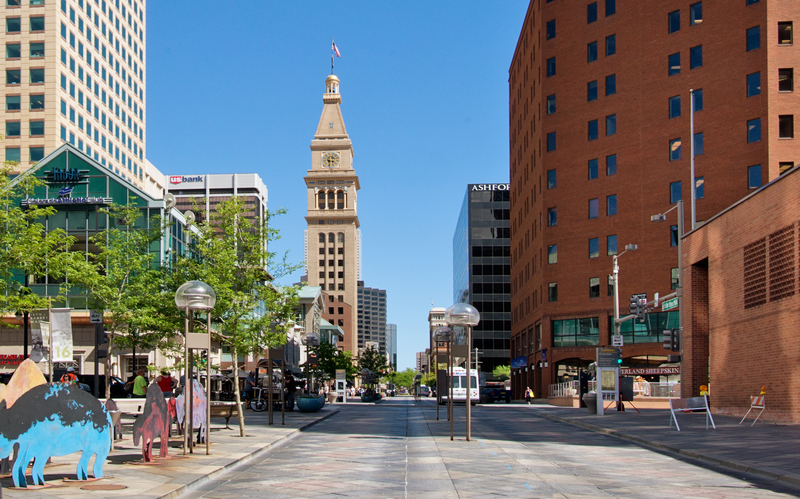 Were you lucky enough to buy your Denver home years ago when prices were significantly lower? If so, pat yourself on the back as you made a really great investment. Maybe you have since bought another home and your original home is now a rental. With rents also appreciating with home values, you are probably able to cash flow the home quite nicely but is it REALLY the best investment? Gross Yearly Income – Gross Yearly Expenses (Net Income) / Purchase Price. This is a superb equation when setting out to buy a home that will be primarily an investment property. With both the rental and housing market quickly appreciating in the last five years, many homeowners who have chosen to buy a new home and rent out their first home can get a great cap rate. When you choose to turn a primary home into an investment home, what is the best way to determine if it is a good investment? Consider this, ten years ago you bought a home in Denver and now are in need of a new home. You may be faced with the decision of turning the original home into a rental or selling. Of course, over the years the home’s value has appreciated as well as the amount of rent you can charge. For easy numbers lets say you originally bought a home for 250k with 10% down and it is now worth 450k and a loan value of $180,000. You have 270k (450k-180k) of equity in the home and can charge $2,5000 ($9,600 a year is the annual cash flow). Is this a good return? Return on equity. Using the above example, the return on equity is a minimal 3.5% ($9,600 (annual cash flow)/$270,000 (total equity)). The return on equity is measuring a changing number. When you purchase a home, your return on equity is measuring your income as a percentage based on your down payment. As you continue to hold the property, the return on equity will take into consideration your down payment and appreciation (equity you have built). This is an equation that you need to periodically look at as the measures change. Capital Gains. When you sell an investment, such as a rental, you often owe capital gains. When you turn a primary residence into a rental, you can face capital gains depending on how long that home is a rental. To avoid capital gains, the home must be a primary residence 3 out of the last 5 years. If you do find yourself selling a rental, you can also invest in another property and avoid capital gains by performing a 1031 exchange. Although, if you expect to need any of the cash from the home, you will owe capital gains if the money hasn’t been reinvested. Alternative Investments. Ah, the sneaky opportunity cost that tends to keep me up at night. Can I make better money somewhere else? There is no simple answer to this question but something to consider. Will your money perform better in another market or investment? The decision to turn a primary home into a rental can be a bit elaborate. You will want to consider multiple factors, such as, whether you will need the funds in the near future, how much equity you have in the home and how long you may keep it as a rental. If you are considering turning your home into a rental, chat with Liz further to determine if this is the best decision. As always, be sure to talk with your accountant to determine your own personal tax situation. Liz is broker and owner of Liz Daigle Realty.